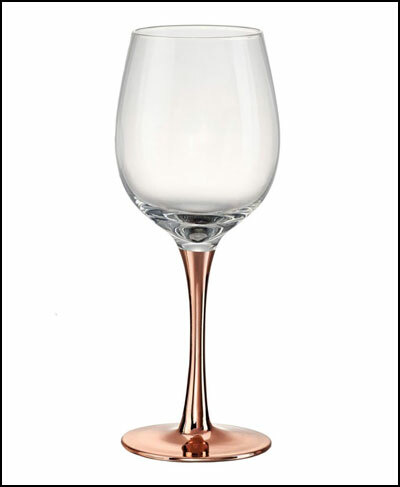 Whether you are purchasing wine accessories for entertaining, or buying gifts for friends and family, wine enhances a meal, adding a special touch to any occasion. Wine and accessories make perfect gifts for holiday hosts, as well as excellent stocking stuffers. Stephanie Hance, one of Organize-It’s buyers, has some Christmas favorites to share. In addition to her keen sense of what sells, Stephanie is our resident wine aficionado. Stephanie has been selecting wine racks and accessories for years and these are her special picks just for you for the 2016 holiday season. 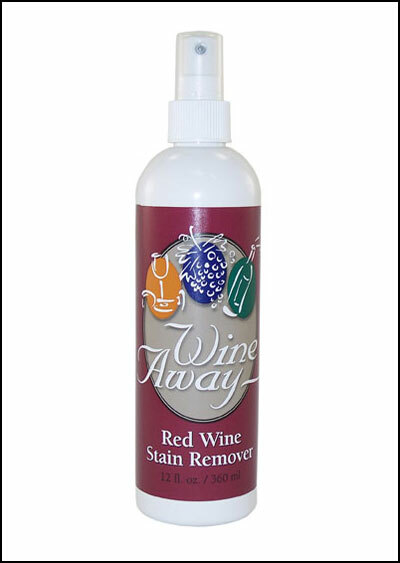 An absolute must-have for red wine drinkers, this stain-removing product saves your clothes, upholstery and carpeting from ruin. It’s the perfect size to stuff in your favorite wine person’s stocking. A lovely glass for any special occasion, even if it’s a hot bath and a book after a long day’s work. 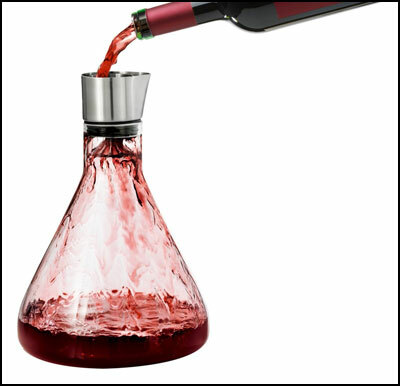 The clear glass and streamlined design makes red wine a visual delight when served in this lovely decanter. It stores (up to two liters), pores and aerates – plus, it has a stainless steel lid for easy cleaning, longevity and handsome looks. 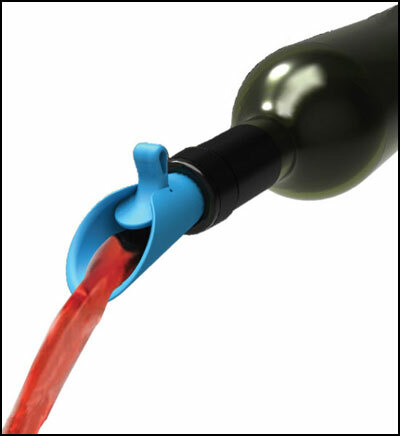 This double-duty stopper and pourer delivers a tight, controlled stream when pouring and keeps wine fresh after opening. Made of durable, soft rubber and shipped in random color packs of two, these stoppers may be used for other bottles, including pop or oil decanters. 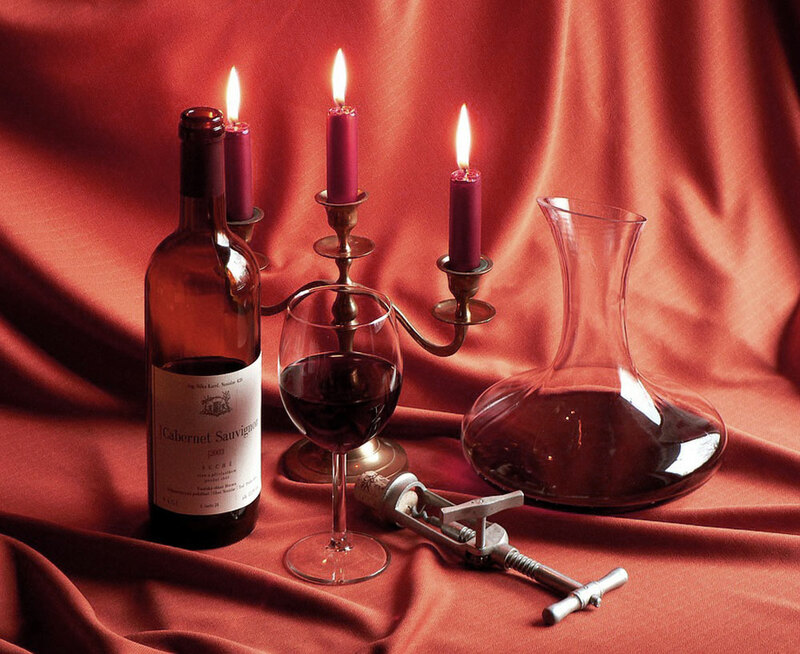 In addition to sharing her favorite wine accessories, Stephanie has a red wine recommendation for holiday dinners – Rodney Strong Cabernet (2013), which is great as an accompaniment for lamb, beef, or prime rib. Her favorite prime rib recipe is available on the Foodie Wine site, and you may want to check out her Pinterest wine board for TONs of wine-related content and humor. This entry was posted in Holidays, Kitchen Organizing, Products and tagged in entertaining, gifts, holidays, wine, wine accessories.